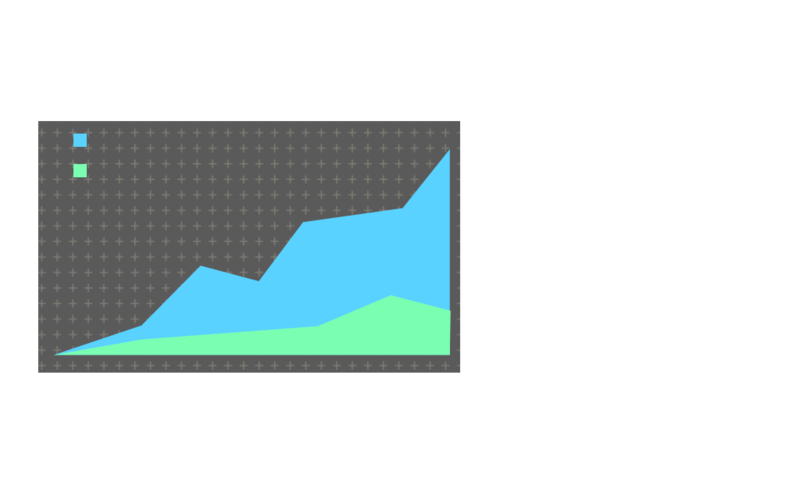 The Interlab study aims at collecting the data of three specific GFP (BBa_I20260, BBa_J23101+BBa_E0240 and BBa_J23115+BBa_E0240)expression devices measured by iGEM teams all over the world, thus to promote the business of standardized measurement. Our team are in the Measurement Track of iGEM this year, and we are involved in Interlab study according to the Measurement requirements. Our interlab work was carried out With the DH5a as an expression host, and the Thermo Scientific Varioskan Flash spectral scanning as the equipment. We transfer the three devices into E.coli cells separately. And we measure the fluorescence data and optical density data with spectral scanning machine every 1 hour during a 8 hours cultivation. And we also apply the dilution operation to the sample considering the OD interference. We use endonuclease (EcoRI and PstI, XbaI and PstI) and T4 DNA ligase(NEB) to construct them. Finally, the ligation product was introduced into the pSB1C3. All constructs used were transformed into DH5α cells. The cultivation of our bacteria was performed in tubes filled with 5 mL LB medium. The cultures were kept at 37 °C and 150 rpm in shaker. 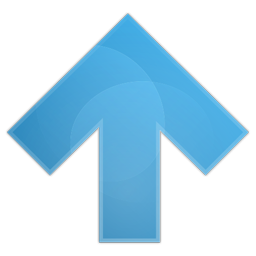 Antibiotics were added to each media (kanamycin 58 µg/mL for I20260, chloramphenicol 170 µg/mL for B0015, J23101.E0240 and J23115.E0240). We incubate the bacteria in a constant temperature for 12 hours , then we put 50μL cultivated mass in tubes per hour, each group keeps three parallel samples. After obtaining eight or more gradients, we transfer the culture liquid 150μL per tube into a 96-wells plate to do the measurement. 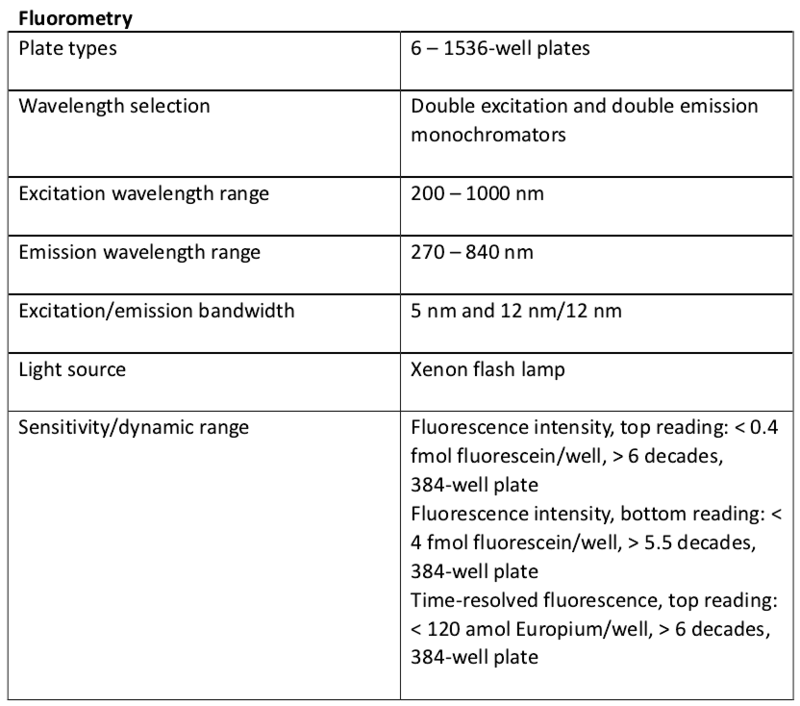 Measurement of fluorescence and OD were performed using the Thermo Scientific Varioskan Flash with the 'Thermo Scientific SkanIt' software and with the 96-Well Multiwell Plates(Corning). * We use these parts of BioBricks, I20260, J23101+E0240 and J23115+E0240. The I20260 is settled in a pSB3K3 with an insert set, which consists of the combination of the promoter J23101, the RBS B0032, the GFP coding sequence E0040 and the terminator B0015. The second part has the same insert as I20260, but uses pSB1C3 as a carrier. There is only one difference between the latter two that J23115+E0240 using another promoter called J23115. Because of the equipment restricition(one measurement eperiment a day in total), we arrange the experment group by starting cultivation at different time rather than collecting samples at different time. We meaured the three GFP-containing BioBricks for fluorescence and OD. 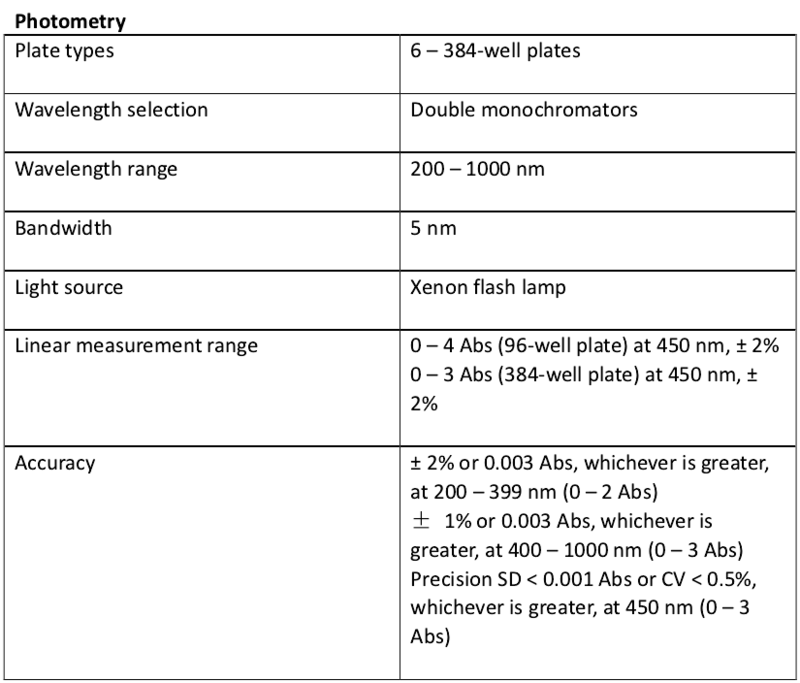 As a negative control, we introduce a dilution set of Fluorescein sodium(water as solvent) in gradient: 10-7 ,8*10-8, 4*10-8, 2*10-8, 1*10-8mol/L, a set of dilution with the same gradient but DH5a(without extranous plasmid expression) culture as solvent and a set of DH5a culture. The Fluorescein Sodium(water) can help us calibrate the equipment simply and the Fluorescein Sodium(culture) can help us to estimate the interfering extent of OD. We set our measure sample as triplicate per samples at a time units. And the EX-EM is set as 501-511. All the other protocols are the same except for dilution operation of samples and EX-EM as 485-517. 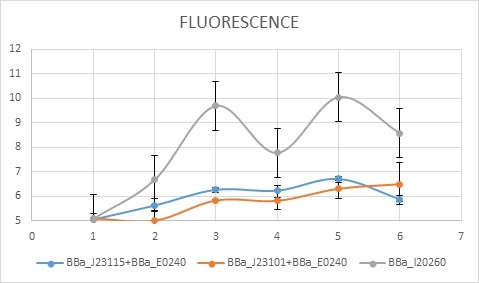 Fluorescence was expected to increase in series containing BBa_I20260, BBa_J23101+BBa_E0240 and BBa_J23115+BBa_E0240 along with time, because the insert of Constitutive promoter. 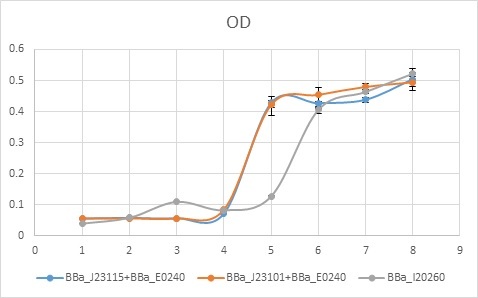 And expression of BBa_E0240 is higher than that in BBa_I20260 based on pS1C3 as a type of high-copy plasmid. BBa_J23115+BBa_E0240 was supposed to produce a fluorescent signal, too. But BBa_J23115 is weaker than BBa_J23101 considering a mutation existed. According to the data of Group I , we got the results ahering to our expectation among the three device with a little deviation at the first and second stage of growth. Cosidering the deviation may be casued by interference of OD, we dilute the samples with LB medium in a ratio of 1:9. So here is Group I. And the alteration of the EX-EM was resulted by the hardware accidents of that equipment during that period. 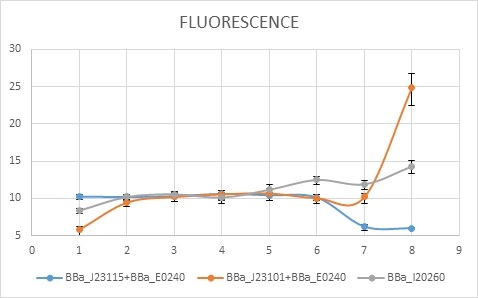 Compared with other fluorescence data, this one shows superiority in linearity. So, considering the influence of bacteria density, we decide to use dilution method above to accomplish the experiment. 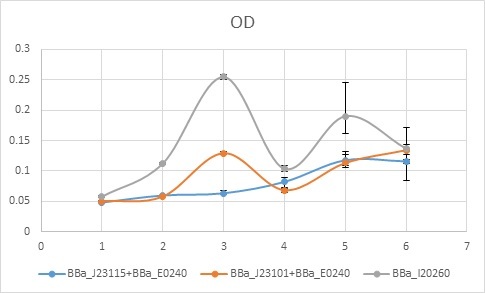 While the expression intensity did not conform to the expectation, we conclude the lost of plasmid with this set of samples of BBa_J23101+BBa_E0240 and BBa_J23115+BBa_E0240.